Why do we “Stress Eat”? In times of stress—looming deadlines, family emergencies, interpersonal conflict, or just everyday hassles—our endocrine system secretes certain hormones that directly relate to our evolutionary “Fight or Flight” instinct . This, of course, clearly illustrates the role that stress can play in increasing abdominal bodyfat due to the effects of heightened cortisol production. The key to minimizing stress eating, then, lies in identifying the situations that cause stress and the impulse to “feed” it, and redirecting that impulse into some healthful activity. In doing so, our aim is not to deny or reject the fight-or-flight instinct itself (just as we do not seek to eliminate cortisol production entirely) but rather to accommodate it in a way of our own choosing, and not as our caveperson forebearers would have accommodated it. 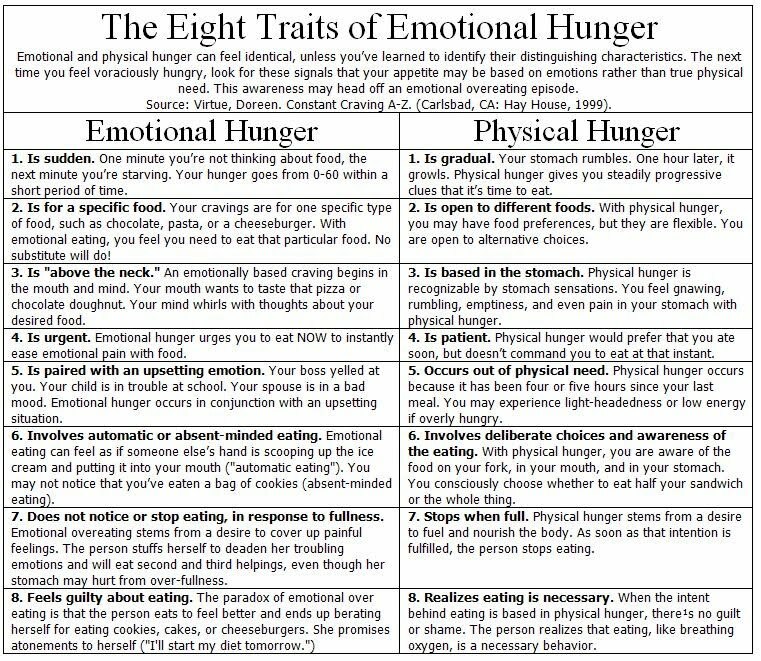 There are, after all, distinct differences between physical hunger and emotional hunger. It would be easy for me to say, “just avoid stressful situations,” when literally everything in our lives can be a source of stress. So the question of how to address stress becomes less about how to eliminate it entirely (although that would obviously be good too), and instead about how to redirect our response to it. 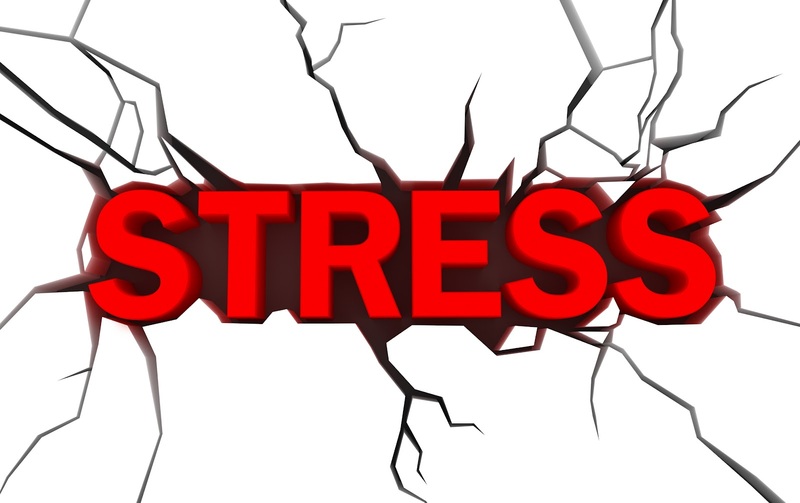 Now that we understand a little better what stress is and how to reduce it from a scientific standpoint, let’s look at it from an emotional one. A stress-reaction is an expression of something. Stress-eating is your body’s attempt to give expression to your stress. In other words, it is an outlet. While it is not an inherently bad form of expression, developing a habit of stress-eating can be self-destructive, just as any habitual outlet (impulse-buying, TV watching, websurfing, social networking, etc) can ultimately become counterproductive to your sense of well-being. 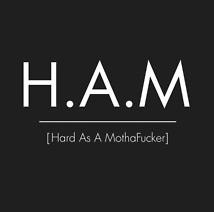 Going H.A.M. on a strawberry-and-Nutella crepe or a pint of gelato (two of my old standbys) is a coping mechanism for dealing with stress, but it should be seen as an extremely short-term one. In the medium- and longer-term, it reveals itself as a compounder of that stress in terms of how it makes us feel about ourselves. Many of us are familiar with that groan-filled moment when we realize we’ve eaten a lot of something we know is bad for us. We may even feel sick to our stomachs. Such mindless, binge-like behavior reinforces all of our negative feelings about ourselves, and further delays any chance of turning one’s life around. It is not constructive to endlessly and absolutely condemn this behavior as that of a weak human being. Everyday, you do the best you can to make your life liveable, or, if you are a parent or caregiver, to even make the lives of others liveable too. You get up everyday, do the things that you choose to do, (or, more likely, that are required of you), go to bed at night, and repeat this process in some form everyday. I don’t care if you are an emergency-room surgeon or if you have fallen into a rut of inactivity; simply maintaining this routine of “living” takes great personal strength, to say nothing of whatever it is in particular that you are doing all day. In addition, you feel you want to improve yourself, otherwise you probably wouldn’t be reading this. Making THAT decision takes strength too. You are not weak, so let’s just throw that excuse directly in the trash. Rather, the problem is that some of the ways you express your stress have solidified into habits of your daily routine. While they may temporarily help cope with the stress, they aren’t constructive for your fitness or health goals. For instance, you don’t like the fact that you get winded trying to run and catch a bus or lift a heavy object, or that you don’t feel confident going shirtless at a pool party. There are two reasons you can’t change this habit, neither of which is related to weakness. A) the root cause of the bad habit has not been addressed, and B) you don’t have any healthy alternatives for expressing that stress. To identify the root causes of the stress. If you are a procrastinator, stop procrastinating. Have a to-do list of the things that stress you out the most. Deal with one major stressor per day to the best of your ability. Then, when each of these has been dealt with, you won’t waste any more mental energy stressing out about them. You will be free of them (at least for the rest of the month, in the case of bills). This helps immensely in cultivating an “I can do it!” attitude that can translate very well to improving your health and exercise routines. Once you have dealt with the stressors, the energy that would normally be spent on stress can go towards taking better care of yourself: better, more regular exercise, better sleep, more mindful (and therefore rewarding) food choices. This is how dealing with stress in a creative and positive way—a way that produces results instead of delaying them like procrastination—can improve your overall health. Let’s get that blood pressure and heart-rate back down! Again, it is certainly easy for me to say, “just stop procrastinating! It’s that simple!” I would never contend that changing one’s life is simple. But I hope just being offered the chance to think about stress, habits, and alternatives in this way might help you initiate the process of changing your own life for the better. It doesn’t happen overnight, and some failures or slipups are practically inevitable. But all things worth doing carry some risk of failure, and feeling better about yourself—having a happier, healthier, more empowered and less-stress filled life, and spending your time in a manner of your own choosing—is definitely a cause worth believing in.